Miami Boating News :: Do You Enjoy Lake Fishing in FL? Then Check Out Fish Orlando! Do You Enjoy Lake Fishing in FL? Then Check Out Fish Orlando! Fish Orlando is a program started by the FWC to expand Orlando's urban fisheries. Fish Orlando now has an app on the Itunes store for Iphone and Andriod. 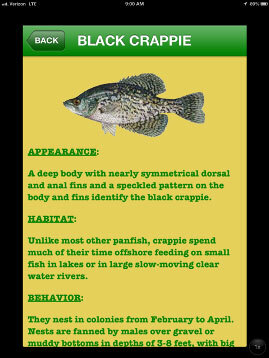 If anglers aren’t familiar with the Fish Orlando! 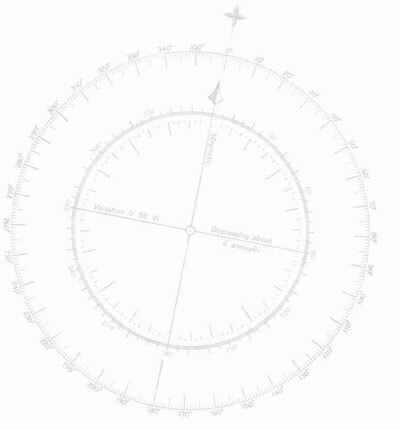 effort, modern technology offers a new way to explore its many facets. There’s an app for it. The application allows residents and tourists to see maps of the major lakes in the area, read specific rules, identify local sport fish and obtain fishing tips via any Android or Apple operating system. You can download the Fish Orlando! 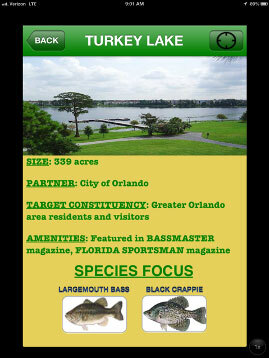 app at bit.ly/FishOrlando, thanks to a British businessman who loves to vacation in Florida and fish in urban Orlando. The Florida Fish and Wildlife Conservation Commission (FWC), in cooperation with local governments, manages urban lakes to enhance fishing opportunities. The FWC developed the Fish Orlando! program in 1998 to expand Orlando’s urban fisheries program by providing quality-size fish, unique fishing experiences at various lakes and ponds and habitat enhancement – all of which can bring tourists. “I have been fishing in Florida, on virtually every holiday since I discovered how good it is, over the past 14 years,” Bickley said. Besides the FAB FIVE, Fish Orlando! includes four urban ponds suitable for beginning anglers and those who prefer to harvest their catch. Fifteen years later, the program has exceeded expectations. The FWC has distributed almost a quarter-million maps requested by anglers from 30 states and four foreign countries. Bass Pro Shops has a Fish Orlando! kiosk in its Orlando store that plays a video summarizing the program. Now there’s an app to spread the word too. For more information on the app recently made available by Team Dart, visit the iTunes store or search for “Fish Orlando” in the App Store. As an example of unique experiences at each fishing hole, at Turkey Lake, Grizzly Tracker Boats equipped with trolling motors and depth finders are available for $32 a day from Thursday – Sunday (7-11 a.m.) at Bill Frederick Park. By limiting fishing pressure, primarily with special rules, and working to create good habitat, the lake produces bass fishing catch rates that are two to three times higher than the state average. The boats were provided by Bass Pro Shops and may be reserved by calling the city of Orlando at 407-246-4486. To find out more information on the boat-loaner program and other Fish Orlando waters, go to MyFWC.com/Fishing and select “Fishing Sites/Forecasts,” then “Fish Orlando!” You can also link to the Fish Orlando app there. Suspects potentially face 468 misdemeanor counts of illegal possession, among other charges.